How to Select an EHR System? Implementing Electronic Health Records (EHR) Software is no longer optional, there is enough research that documents improved productivity levels and efficiency gained by EHR Software implementation. Although large physician practices may have financial flexibility to implement an EHR with bells and whistles that drive up the price point, small practices often don’t have this luxury. In times of decreasing reimbursement and increasing regulatory demands, small practices must partner with an EHR vendor that can offer the most “bang for the buck,” allowing physicians to focus on what they do best: Generate revenue by providing top-notch clinical care to patients. Does the vendor provide onsite training? If so, how many hours? Is this training included in the purchase price? 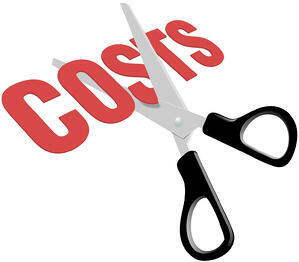 What is the cost of the annual maintenance and support contract? Might there be any additional costs? Does this contract include new releases and upgrades? Is the EHR priced per practice or per physician? If per physician, are there additional charges for physician assistants, physical therapists, or other professionals? Ideally, the EHR allows the practice to operate as a standalone solution, integrate with a practice management solution, or even work with an outsourced billing company. Small practices require this flexibility so they can make choices with financial goals in mind. Small practices cannot afford to switch vendors every few years as they outgrow the technology or become frustrated by its challenges and limitations. Seek an EHR vendor that constantly attracts new users and can provide proof of recent and ongoing enhancements or improvements. Both of these factors indicate that the vendor strives to remain competitive and viable. The ability to link patient records over time from various sources (e.g., labs and tests, referrals from other physicians, and medical information from other physicians). Multiple-user access to the same record simultaneously—This may be important when obtaining a consultation or providing direction to another staff member. Use of icons and drawings to speed up data entry. Customization based on user preference so users can view information in a format that is most convenient for them. Support for the use of hand-held wireless devices, including tablet PCs or mobile phones that may facilitate data entry by physicians. The ability to support voice dictation and uploads from other devices. Ideally, practices can download a free EMR trial to take the software for a test run before deciding whether to purchase. Physicians, themselves, must decide whether the product jives with their thought processes and work habits. If a trial is not possible, the vendor should provide testimonials and/or contact information for current customers so the practice can perform its own investigative work. The main advantage of EHR template customization is that it provides efficiency without straitjacketing the medical professional into a script that sounds completely unnatural and ill-suited for your specialty. For example, can data elements and templates be tailored to the specialty or even by each different provider in the practice? When it comes to workflow mapping, even if you are certain you know your practice's workflow like the back of your hand, take the time to conduct a process mapping session with staff. You'll be surprised how small tweaks that occur in workflow overtime change the overall picture. Small practices can benefit from an EHR that connects providers to updated clinical guidelines, protocols, and pay-for-performance best practices. Ideally, the EHR will also provide preventive care alerts as well as alerts related to allergies, conditions, history, problems, and prescription information. It’s imperative that small practices seek a vendor that provides a certified health IT product eligible for MU reporting. More specifically, the product must adhere to 2014 certification criteria as per a final rule that HHS and the ONC published in August 2014 that makes several improvements to the 2014 EHR certification criteria. This edition requires a base amount of functionality, and it deters providers from purchasing and implementing outdated products that cannot be used to meet MU in subsequent years. Going with a certified product essentially ensures that the vendor has taken steps to meet MU criteria. For Stage 1, this requires incorporation of features such as CPOE, a problem list, e-prescribing, the ability to provide patients with access to their health information within four business days, and much more. For Stage 2, these requirements become more stringent. In addition to choosing a certified vendor, it’s also helpful to select an EHR that includes an MU dashboard to help providers track their progress in terms of meeting MU requirements. Cloud-based technology (i.e., software-as-a-service-type implementation) not only minimizes upfront costs of hardware and licenses, but it will allow for easier electronic exchanges of information with labs, pharmacies, and other entities. Cloud-based EHRs are also highly secure thanks to their infrastructure that safeguards protected health information. According to a 2015 survey conducted by Black Book™, 83% of the 5,700 small and solo medical practices use cloud-based EHRs. 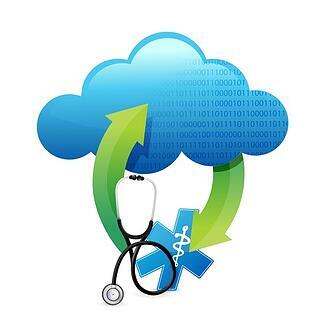 In urban settings, adoption of cloud-based EHRs increased from 60% in 2013 to 82% in 2015. In addition, 79% of new conversions in 2015 are using software-as-a-service type implementations, driving the number of practices toward cloud-based products. An EHR that provides coding recommendations in ICD-10 based on ICD-9 code input or that prompts a physician for additional documentation for ICD-10 specificity can be a great asset to any small practice. With limited operational resources, small practices often lack staff members whose sole function is to address EHR problems and challenges. Staff members don’t have the time to wait on lengthy customer service calls. Instead, practices need excellent online help, teaching materials, and a friendly customer service team that responds efficiently. Inquire whether the vendor provides support and maintenance 24/7. Is this included in the purchase price, or is there an additional cost? As small physician practices continue to examine Accountable Care Organization (ACO) models, it’s imperative that their EHR vendor partner be able to accommodate any business transitions, including the ability to link into the larger ACO. The EHR should also track practice costs and other data, including the specific services provided to each patient, the time involved in treating each patient, and mix of services used and ordered by each physician. Being able to track utilization and cost information is critical when negotiating managed care contracts. Doing your EHR research now can truly pay dividends in the long-term. Small practices must be mindful of the EHR features they require to remain viable and settle for nothing less. To find out how our certified EMR and EHR systems can help improve the security of your practice, contact RevenueXL today. How To Make The Switch to ICD-10 Efficient And Cost-effective? 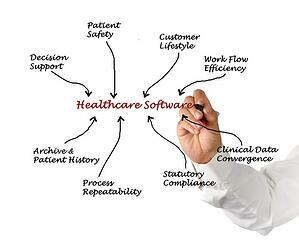 Finding a Replacement EHR Software - Some Do's and Don'ts! 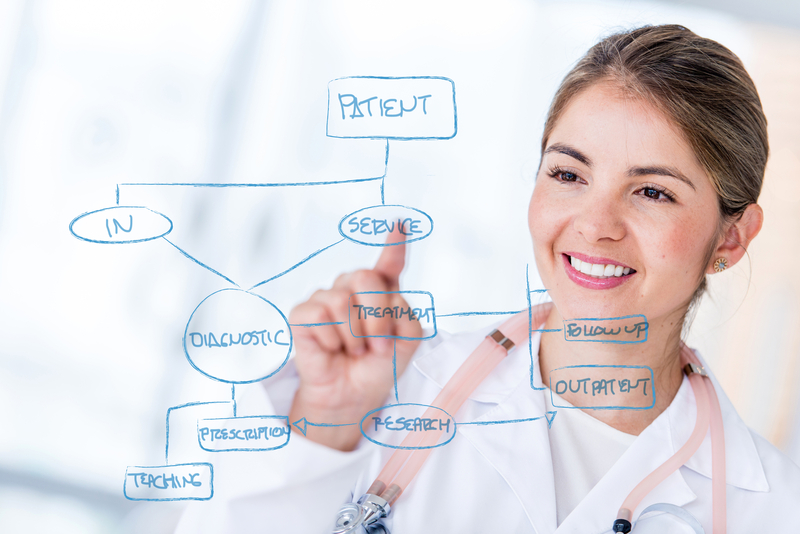 7 Advantages of Web-Based EMR & EHR Systems - Are You Missing Out?